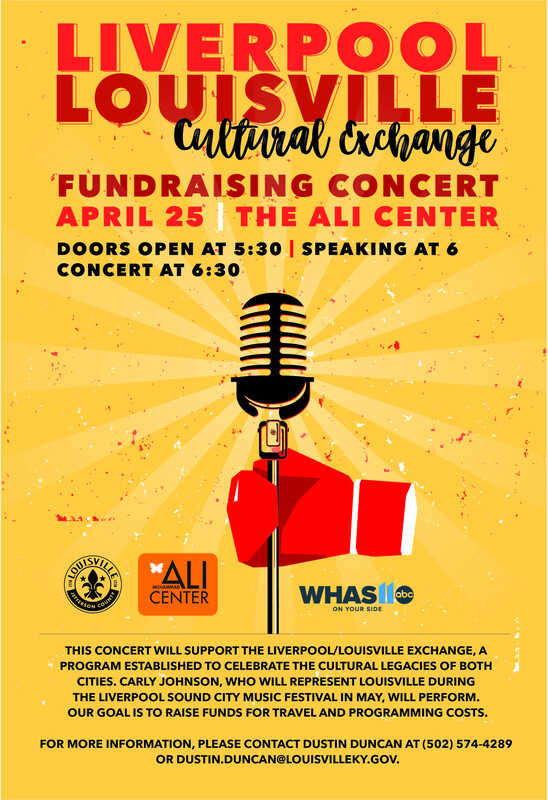 Support the Liverpool/Louisville Cultural Exchange at a fundraising concert featuring Carly Johnson at The Muhammad Ali Center on Wednesday, April 25, 2018. In February 1964, Louisville legend Muhammad Ali met the Beatles and posed for a now-iconic photograph. Through the image, a shared humanity between these cultural giants was revealed to the world. Similarities abound: both rejected established norms while maintaining a solid and dedicated fan base. Most importantly, both strived for a more peaceful and unified world. 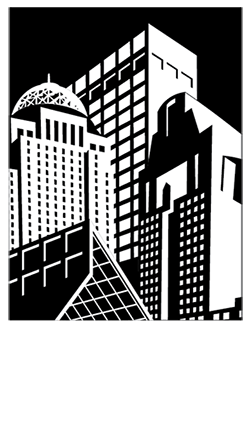 My office, in partnership with the Liverpool City Region, will recognize the legacy of these larger-than-life figures through the Liverpool/Louisville Exchange, a year-long series of events that celebrate the connections between these two great cities. Amateur boxers from the Liverpool area will visit Louisville to train at the world-famous TKO Boxing studio and participate in events held by the Muhammad Ali Center. In exchange, Louisville will send a musical group to Liverpool to perform at the Sound City Music Festival in May. 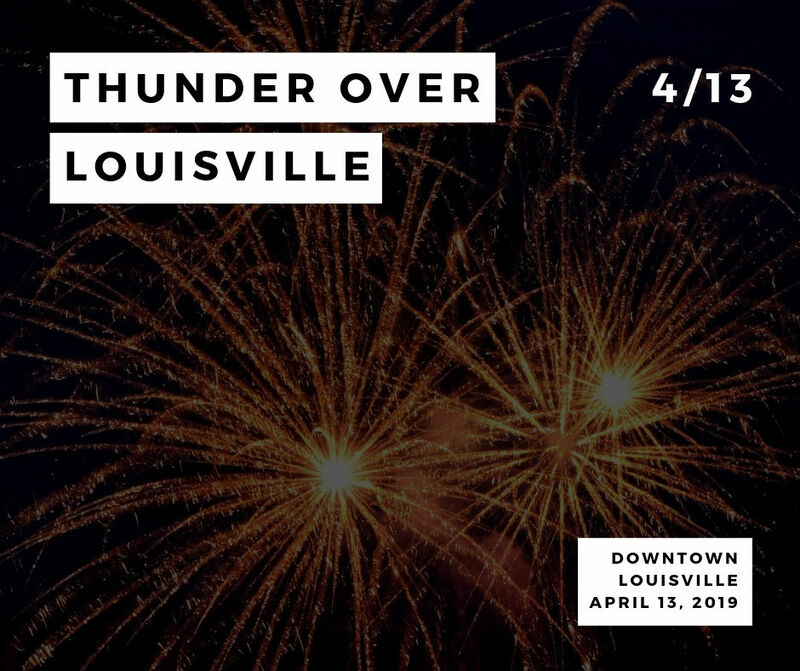 I am proud to announce that Carly Johnson and her band will represent Louisville as part of the Exchange. The airfare costs associated with this program are being underwritten by Matthew Barzun, former ambassador to the United Kingdom, Brooke Barzun, and an anonymous donor. To fully support this program, we need your help. In order to ensure that Exchange participants have a meaningful experience while sharing their learnings with their respective cities, we will need to raise a total of $5,000 for additional travel and programming costs. On Wednesday, April 25 at 5:30pm, please join me, Donald Lassere, James Dixon, and other local leaders to support this cultural exchange. 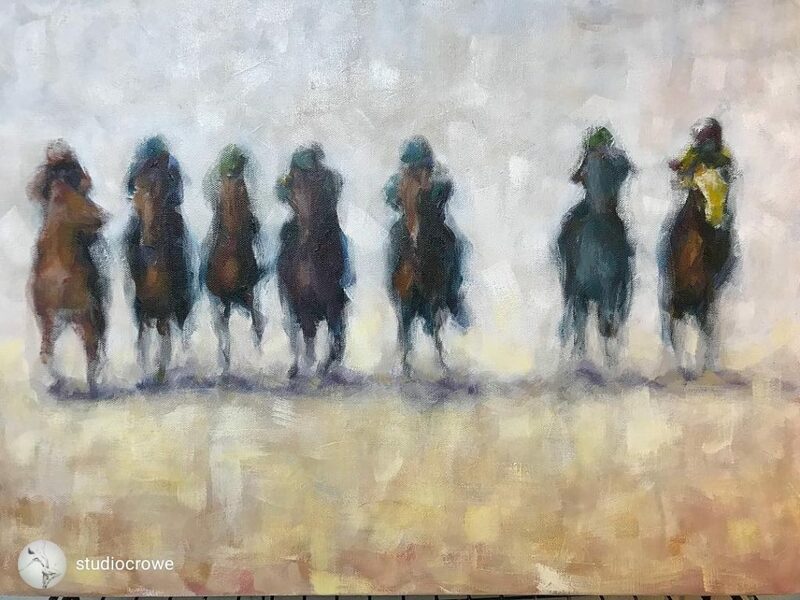 Carly Johnson and her band will put on a big show, and a silent auction will be held. 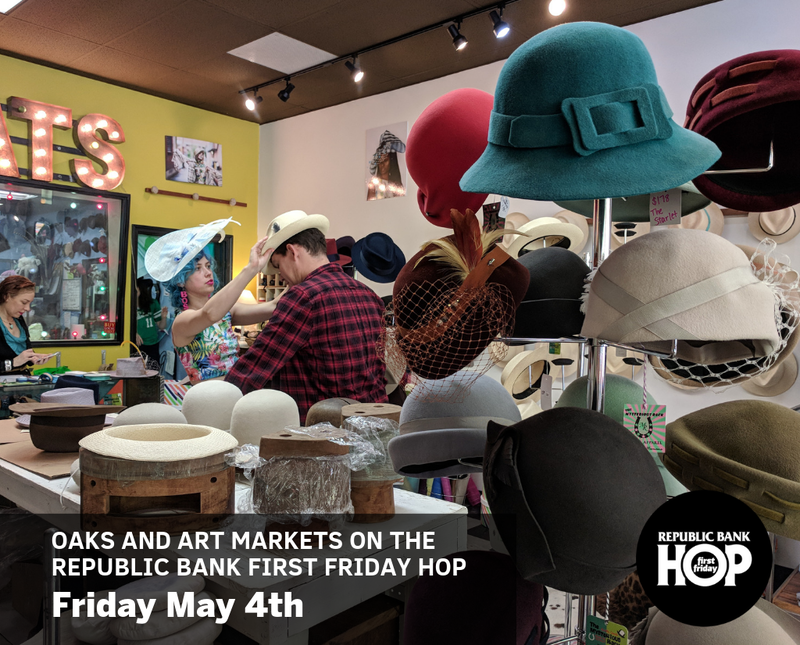 Though the event is free, donations will be accepted at the door to help raise the $5,000. 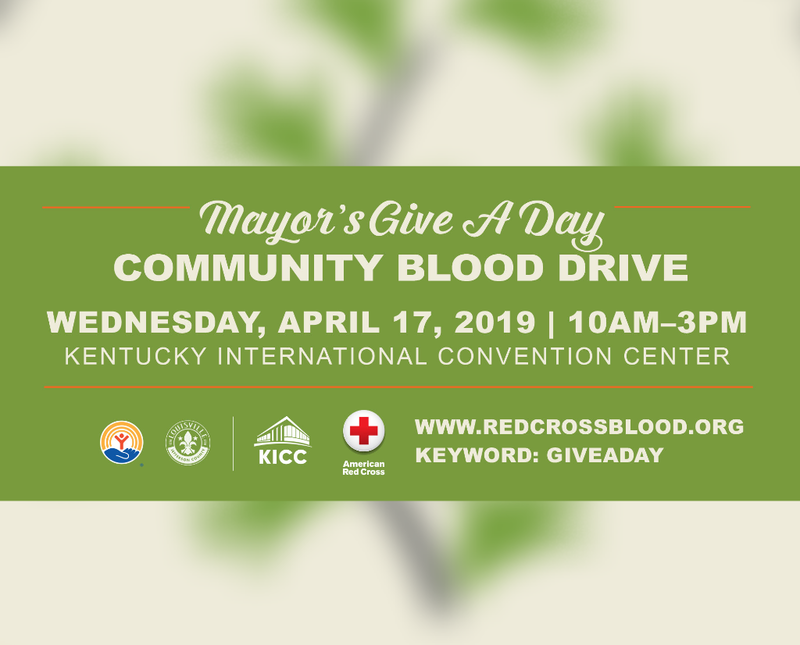 If you are unable to attend the event, but wish to support the Exchange or have additional questions, please contact Dustin Duncan of my office by phone at (502) 574-4289 or by email at dustin.duncan@louisvilleky.gov. Thanks for your continued support, and for helping to honor the global reach of both Ali and Louisville.